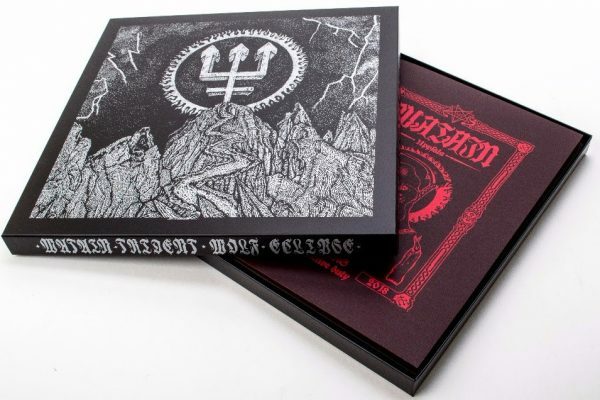 WATAIN RELEASE NEW TRACK “SACRED DAMNATION” JUST IN TIME FOR CHRISTMAS! ENJOY. The album is available as Jewelcase CD, limited Digipak CD with a bonus track, LP, limited vinyl box set (with a variety of exclusive items, including a 7” with the Appendix to the album) and digitally. Century Media mailorder and others can be found on this link. 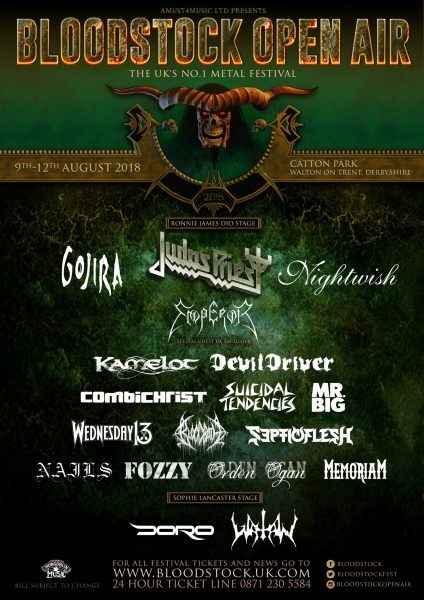 Watain will be performing at Bloodstock Open Air 2018 alongside the likes of Judas Priest, Emperor, Gojira, Nightwish, Suicidal Tendencies and many more acts. For more information, please check out Bloodstock’s official website on this link.